Do Memory Foam Toppers Work? Sometimes - Learn Why. 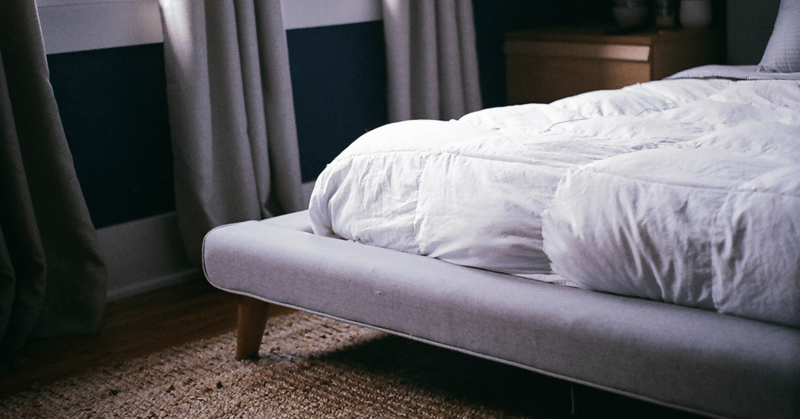 | Organic Essentia Mattress Inc.
Home // Mattress 101 // Do Memory Foam Toppers Work? Do Memory Foam Toppers Work? Mattress toppers are 2-5 inch slab of memory foam (visco elastic memory foam) placed on top of a mattress for added comfort. Memory Foam Mattress Topper for an Old Bed? Many of us may think that investing in a memory foam topper would be a great idea instead of opting to buy a new spring mattress or memory foam mattress. It's natural to think that way if your bed is curved in the middle, giving you the hammock effect. Foam toppers cannot solve the hammock issue as the problem lies underneath, your springs or support foams are no longer supportive. Did you know that memory foam toppers don't work for nearly 20% of people? It is of no use to people suffering from acute back pain. Since toppers suit only hard mattresses, they become unsuitable for normal soft beds. In fact using a memory foam topper will make your bed softer and you may finally end up counting sheep till daybreak! A major shortfall to foam toppers is that retailers like to store huge quantities for long periods of time. This affects the foam mattress toppers in two ways. - The packing system can damage the mattress due to compression and folding. - When stored for long periods of time, memory foam toppers develop compression areas. Note: Some higher quality memory foam toppers actually become flat after a bare minimum use because of low density manufacturing techniques. With so many retailers flooding this business, be wary and do your research. If you're open replacing the mattress that's failing you, check out our top-rated mattresses here.